We, Dylan & Céline are a young couple from West Flanders who pursue their dream! The building dates from the 1900s and was originally donkey stables. 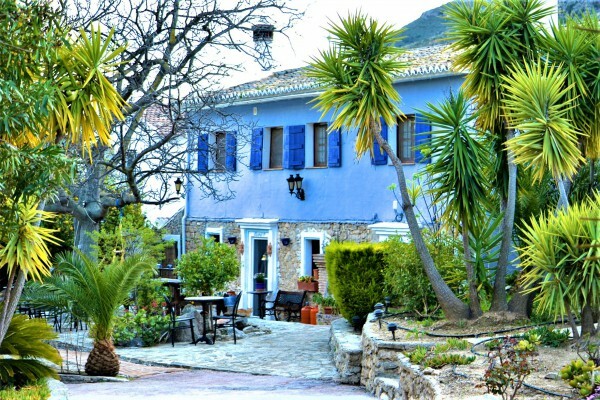 An old charming building with a modern decor and typical Spanish paintings radiate a real and pure holiday. Maravilla Bonita is best known for the peace and unspoiled fauna and flora in which our domain is located. Wake up to the birds and quietly sit down to our extensive and fresh breakfast buffet! 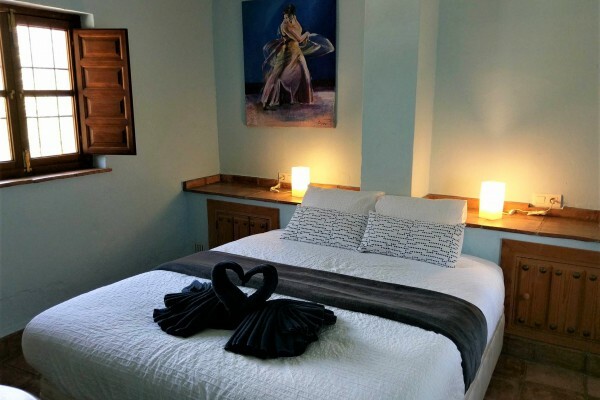 We have 4 rooms in the B & B itself, but all differ in layout and size. So be sure to check out our website! 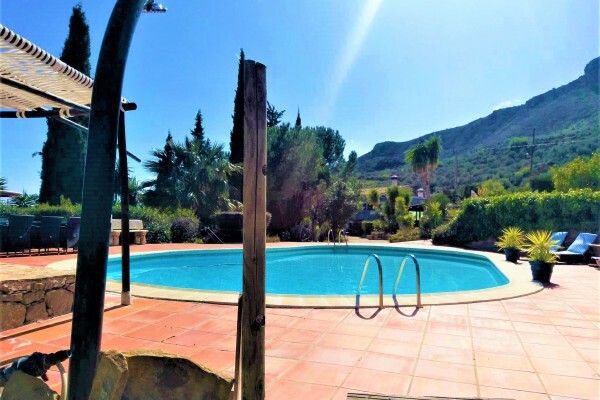 From early May to the end of September we also have an apartment for up to 6 people and is located just next to our domain. 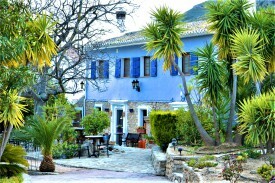 All prices are based on 2 persons with breakfast and use of all facilities! There is a shared kitchen that is fully equipped for self-catering and we know many nice and cozy restaurants in the neighborhood. No experiences yet with Maravilla Bonita. Be the first! Did you stay in Maravilla Bonita? Let us know what you thought about it and help others to make the right choice! * I confirm having stayed in Maravilla Bonita. 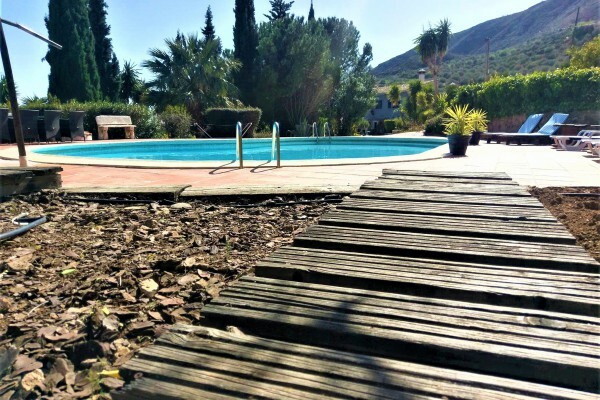 Find other bed & breakfasts in Alcaucín, all bed & breakfasts in Málaga or all bed & breakfasts in Andalusia.